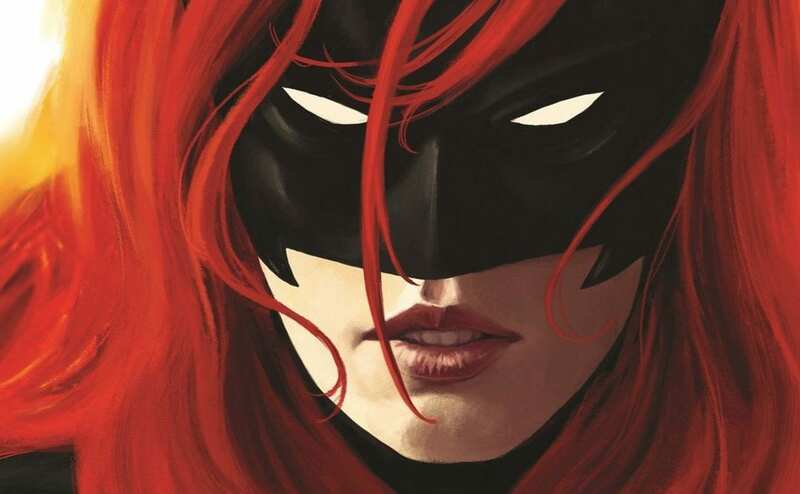 The CW is developing a “Batwoman” TV series, which would star the first openly gay superhero to headline a live-action show or movie. If picked up to series, the show would premiere in 2019 after Batwoman makes her planned debut later this year in The CW’s “Arrowverse,” according to Variety. The “Arrowverse” consists of other superhero shows like “Arrow,” “The Flash,” and “Supergirl.” The next crossover event between the shows premieres in December. It’s not the first time a gay character has appeared in a CW superhero series: an animated series on CW Seed starred a gay superhero, The Ray, who also appeared in the live-action “Arrowverse” event “Crisis on Earth-X.” But it’s the first time an openly gay superhero would get top billing in a live-action show or movie. According to The Hollywood Reporter, a casting notice for the role will soon go out. There’s no shortage of superhero content on both the small and big screens, but diversity is lacking in them. The genre has made strides with “Wonder Woman,” “Black Panther,” and “Luke Cage” in recent years, but there’s been little to no gay representation. The CW hopes to change that.